Interested in Having your team hosting a Lax-4-Life Game during your 2019 Season? Click on the link below to register today! 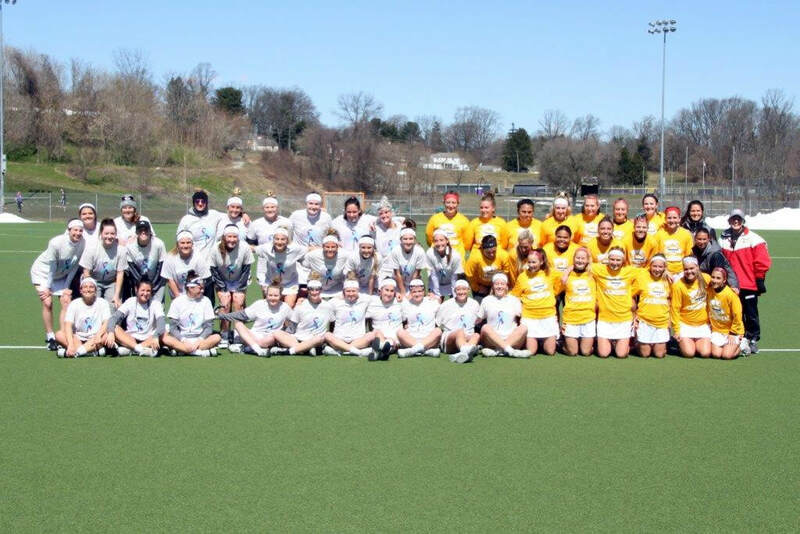 Thank you to all the teams who hosted a Lax4Life Game in 2018! Is your team or organization looking for a fun and easy way to get involved? ​Need a community service project? Look no further! Play a LAX-4-LIFE game this season! All you have to do is contact us, place a t-shirt order, and wear your gear on your designated LAX-4-LIFE game day, its that simple! 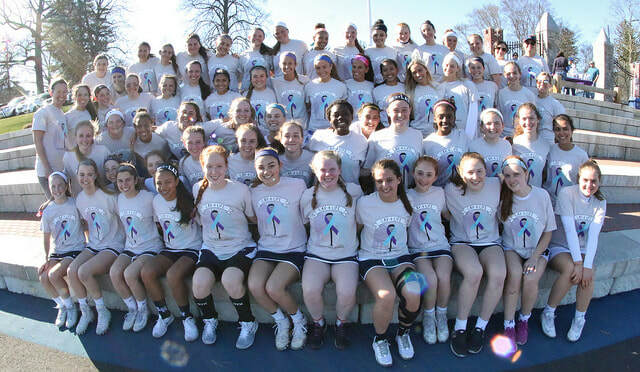 By dedicating a game to LAX-4-LIFE you are helping to raise awareness for suicide prevention while also helping to erase the stigma associated with suicide! We are currently scheduling games for the 2019 season. So don't wait, sign up today!